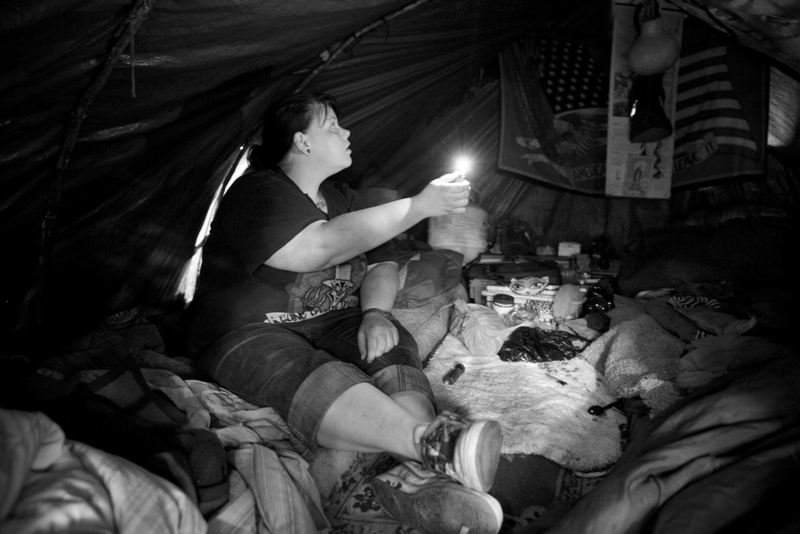 Individuals experiencing homelessness face a multitude of daily challenges. Getting enough sleep is among these challenges, and it impacts their quality of life on a daily basis. When individuals are experiencing homelessness, the simple act of sleeping can be extremely difficult. With no way to secure personal belongings or escape the elements outside, the vulnerability of sleep can be not only frightening, but extremely dangerous. Even if an individual is able to find shelter, they are often forced to leave after only a couple of hours. This type of challenge can cause a wide array of both long and short term problems. Long-term sleep deprivation is linked to an increased risk for mental illness such as schizophrenia, drug abuse, and higher rates of violence and aggressive behavior. Start Sleeping, an organization working to provide helpful resources to improve the quality of sleep for those in need, states that in order to avoid the effects of long-term sleep deprivation, adults need an average of 7-9 hours of sleep each night. Achieving this optimal amount of sleep is typically impossible for individuals experiencing any form of homelessness. At JOIN, we understand that although staying at a transitional shelter can be helpful to improve short term sleep-debt, it is not enough to solve the long-term problem of sleep deprivation among the homeless. This is why we work everyday to help provide stable, permanent housing for individuals experiencing homelessness. Since our inception, we have helped thousands of individuals and families transition out of homelessness, and into a better quality of life. If you’re interested in helping JOIN continue our mission, please consider supporting us by donating here.